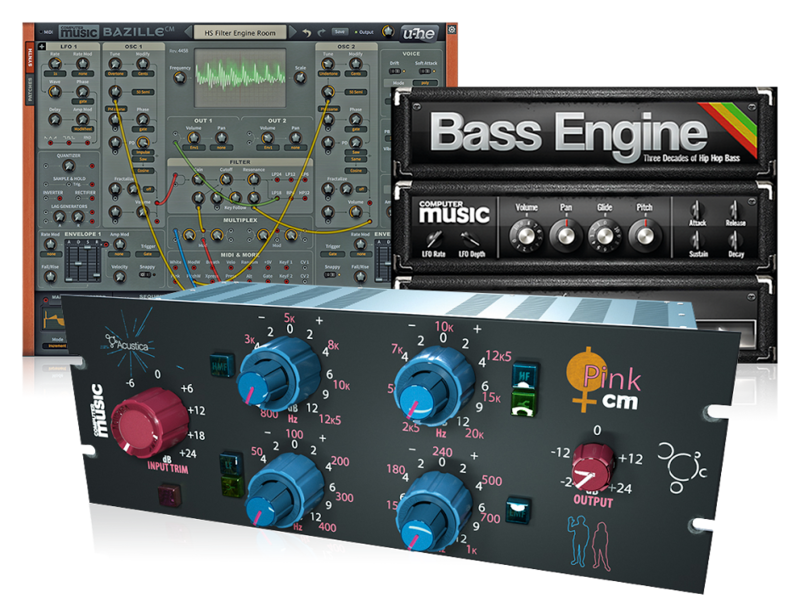 To celebrate the fact that Reason now supports VST plugins, Waves is giving users of Propellerhead’s DAW the opportunity to download its AudioTrack processor, which offers EQ, compression and gating, for free. 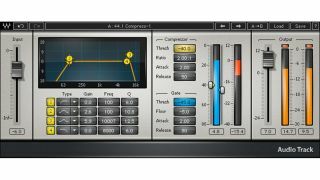 Said to offer an intuitive and easy-to-use interface, Reason 9.5 users can download AudioTrack for nothing until 31 July 2017, after which the price will rise to €25. “With VST support in Reason 9.5, we’re excited to work with Waves and offer Reason 9.5 owners AudioTrack for free,” said Mats Karlöf, Propellerhead Product Manager. AudioTrack is available now from the Propellerhead Shop.